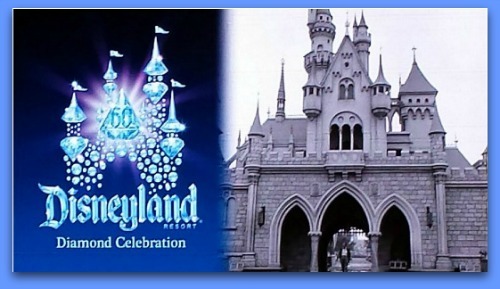 The Disneyland Diamond Celebration—the celebration of Disneyland’s 60th birthday—kicked off on May 22, 2015 and will continue through September 5, 2016. 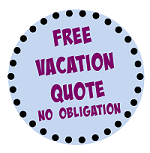 Look for special events, new parades and nighttime shows, and much, much more. 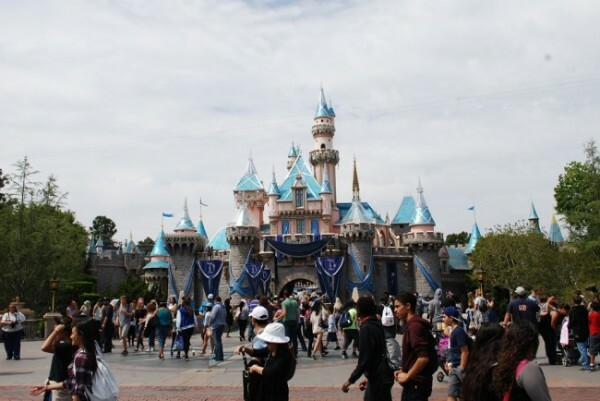 This is a great time to visit the Disneyland Resort! 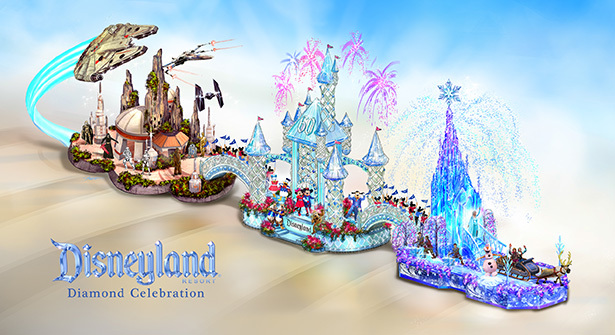 The Disneyland Resort will celebrate 60 years of magic with a special float in the 2016 Rose Parade. The float will feature a recreation of Sleeping Beauty Cast, the world of Frozen in the form of Elsa’s ice castle, and of course the future with Star Wars. Mickey Mouse and Minnie Mouse will be greeting spectators at the castle and Anna, Elsa, Olaf and Kristoff will be riding the float in Arrendelle. To start off the 60th anniversary celebration, Disneyland Resort hosted a 24-hour event from May 22-23, 2015. The 24-hour guests were among the first to see the new Paint the Night Parade, Disneyland Forever Fireworks, and World of Color Celebrate! – The Wonderful World of Walt Disney. 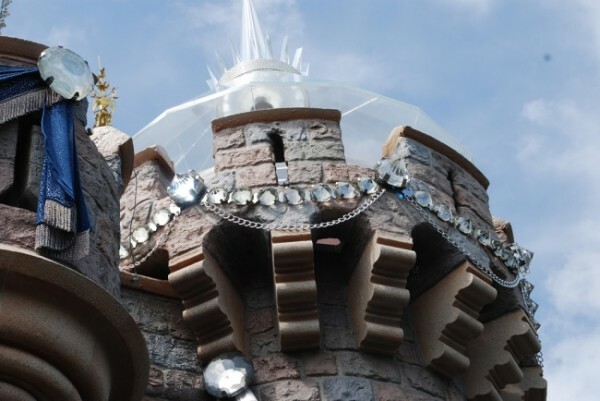 Both Sleeping Beauty Castle at Disneyland park and Carthay Circle Theater at Disney California Adventure received special sparkly additions. 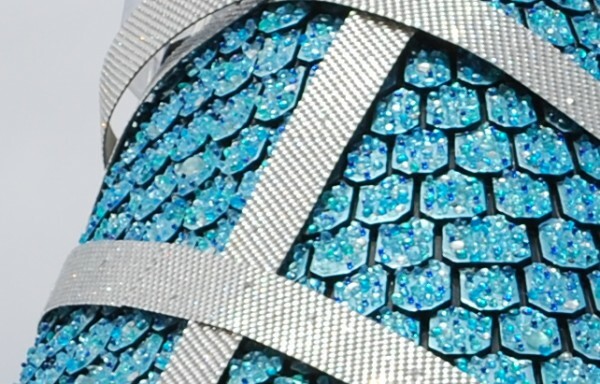 A diamond medallion has been added to each park’s landmark to mark the occasion. Disneyland welcomed an all new nighttime parade. Paint the Night features state-of-the art floats with more than 1.5 million individually controlled LED lights. Popular characters from Disney stories such as Monsters Inc., Cars, The Little Mermaid, Beauty and the Beast, Toy Story, and Frozen are featured. While a similar parade is currently running in Hong Kong Disneyland, this version will have its own unique Disneyland touches, such as a nod to the drum at the beginning of the Main Street Electrical Parade. Disneyland Park stars in the “Disneyland Forever” fireworks spectacular. Special effects turns the storefronts of Main Street, USA, the Matterhorn, and “it’s a small world” into giant projection screens filled with characters and special surprises. Scenes from the show include trips to Neverland with Peter Pan, floating lanterns courtesy of Flynn and Rapunzel from Tangled, and dancing with King Louie from The Jungle Book. 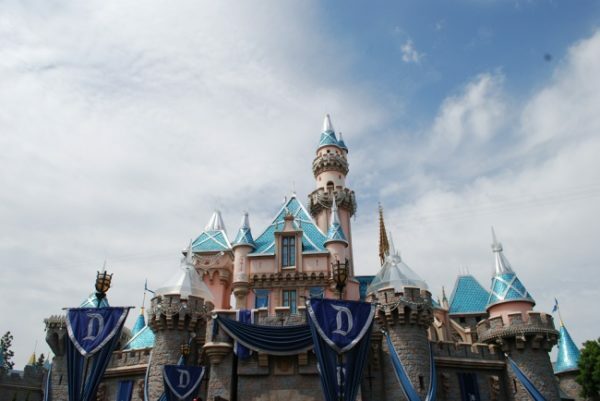 Two original songs also are featured in “Disneyland Forever” — “Live the Magic” and “Kiss Goodnight” (written by the legendary Richard Sherman). This updated version of Disney California Adventure’s World of Color is hosted by both Neil Patrick Harris and Mickey Mouse. 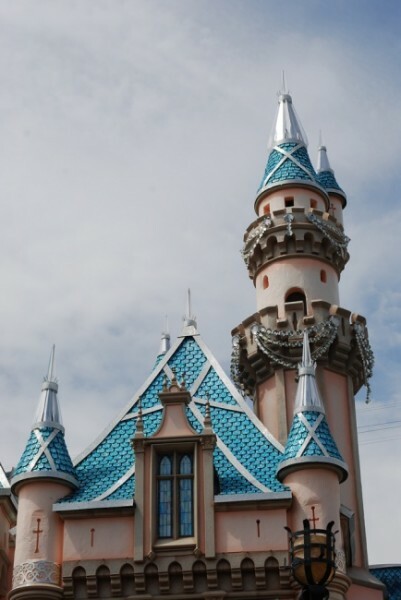 Explore the legacy of Walt Disney through his animated moments and dreams of Disneyland. 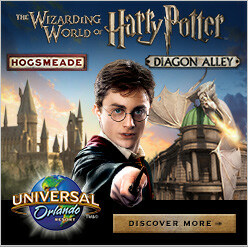 The spectacular features animation, live-action footage, fountains, lasers, special effects, and a stirring musical score.